“Could you sign?” as a baseball, hat or program is extended his way. The most oft-repeated phrase to Blue Jays Hall of Famer Robbie Alomar? “Probably it’s ‘thank you,’” said Alomar, commissioner of Tournament 12, the eight-team third annual gathering of high schoolers from coast to coast. A year-round resident of Toronto Alomar gets thank-yous all the time. 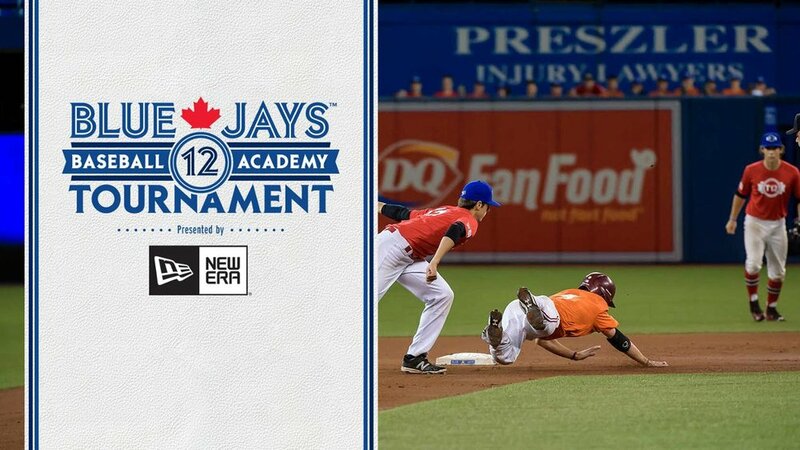 Pompey opened and closed this season in the Toronto Blue Jays outfield, while his brother Tristan played in the 2014 event, is enrolled at the University of Kentucky and wore Canada across his chest at the 18U World Cup. Case was signed after dominating opponents helping the Atlantic win the inaugural T12 and is pitching at class-A Vancouver this season. 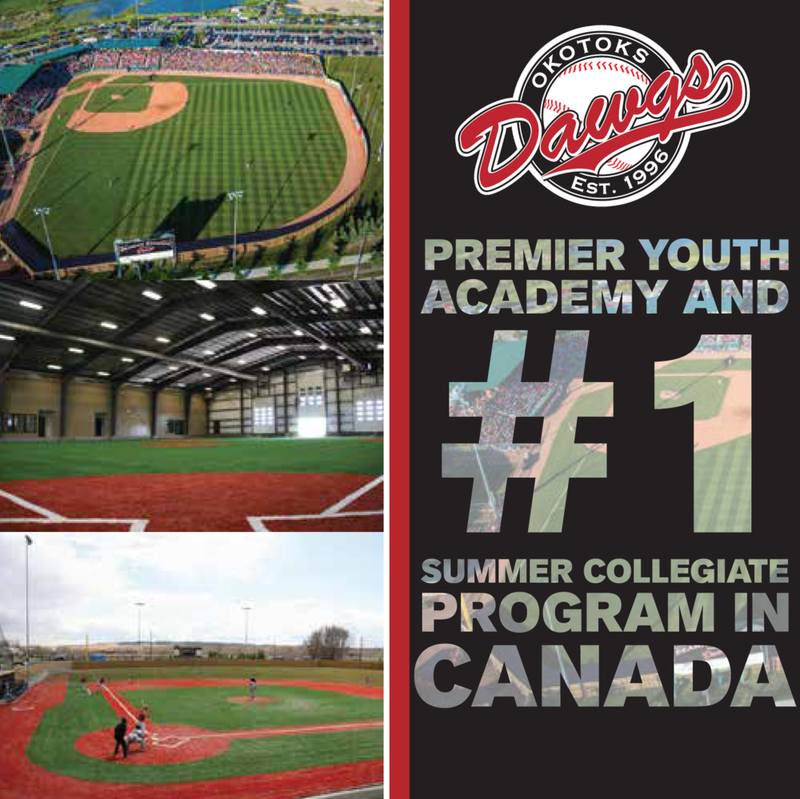 Canadian scouting director Jamie Lehman evaluates, while Rob Jack, T.J. Burton, Jon Cram and Jake Paddle of the Baseball Academy organized the T12 tryout camps. Alomar grew up in major-league clubhouses -- the California Angels, New York Yankees and the Texas Rangers -- tagging along his father Sandy, a teammate of Hall of Famers Nolan Ryan, Frank Robinson and Catfish Hunter plus others. Alomar works with individuals, but he’ll look over one shoulder and see a youngster talking hitting with Jesse Barfield, former American League home run champ, a pitcher listening to Duane Ward, outfielders getting pointers from Devon White and Lloyd Moseby and someone else taking ground balls with Homer Bush or Mario Diaz. People should be thanking Alomar. Year I he flew in two players who couldn’t afford the cost of the flight from British Columbia. Then, he took it a step forward going to the Jays Care Foundation appealing to make it more affordable to every Canadian. It now costs $350 player. “I have been blessed with this opportunity, I’m willing to teach and have the patience,” said Alomar, who admits while he’s not a scout, he knows players. “Once in a while I’ll say, hey what do you think of that guy?” Alomar said. A picture of the defending champion Quebec team hangs in Alomar’s Rogers Centre suite near the picture of 2013 champs from the Maritimes, yet the energetic Alomar has plans. He hopes to one day take T12 to Puerto Rico, to have one on the west coast of Canada and some day a Junior T12. The commissioner is not putting limits on the upper age. “Andrew Case was 20 when he was in the tournament, he was signed, maybe the guy was playing in Newfoundland and the scouts didn’t see him,” said Alomar, the year-round resident of Toronto and cross-country ambassador. The organization’s “rock star,” as Stephen Brooks described him last year. So, if you get the chance when you see him again ... as many did droping by his front-row seats -- thank the commissioner.